to make the switch today! We offer a full range of services including retail, compounding, immunizations, free delivery, specialty services, and compliance packaging. Visit a pharmacy near you at one of our ten convenient locations across the state of Arkansas! We are a locally owned community pharmacy dedicated to unparalleled customer service. 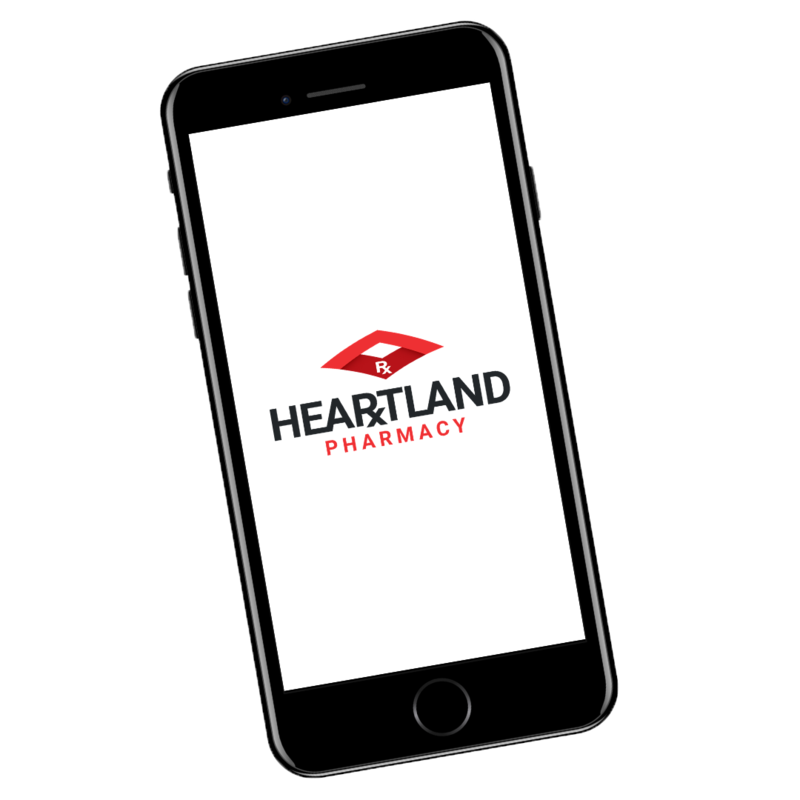 Managing your prescriptions just got easier.